The importance of sleek design, technology high performance and eco-friendly systems has lead to an array of products competing for uniqueness and style. Many top brands are opting for alternatives for home appliances. Start-ups are being born every day with awe-inspiring ideas for all kinds of likes and needs. And even non-needs in some cases. But the balance between perfect lighting and stylish design is not always easy to achieve. In fact, it takes years of research. Bram Couvreur and Bjorn De Vos – Couvreur.Devos design duo – combined technology and design to offer a unique composition and excellence in performance all at once. 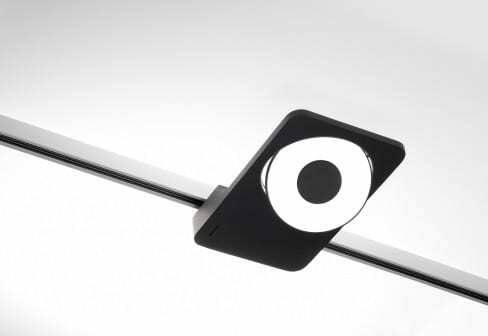 Meet the Spock Track: a wall or ceiling-mounted LED lighting modular system. Although some of us might not know exactly the main advantages of LED lighting, they include features such as energy efficiency, long lifetime, no warm-up period, excellent color rendering, eco-friendliness and brightness and color control… to name a few. But there is always a downside to it all. Installation of LED lighting systems are quite expensive compared to halogen bulbs. However – and here is the upside of the downside – the compensation for the use of LEDs comes in about a year or so, as they last 10,000 hours and even more, compared to the 1,000-hour lifetime of halogen bulbs. But the Spock Track goes even further than that: the disk design is not intended to look just elegant. 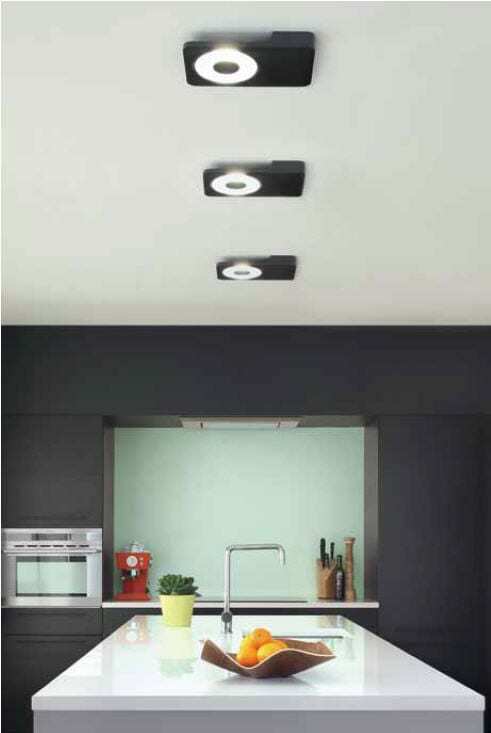 Its large surface allows for optimum cooling of the LEDs, dimming when exceeding a certain temperature and therefore ensuring durability and a long life of up to 50,000 hours. Now that’s what I call innovation technology with a twist of energy efficiency. That all been said, accomplishing efficiency does not compromise the design. Judging by the photos this is completely true. 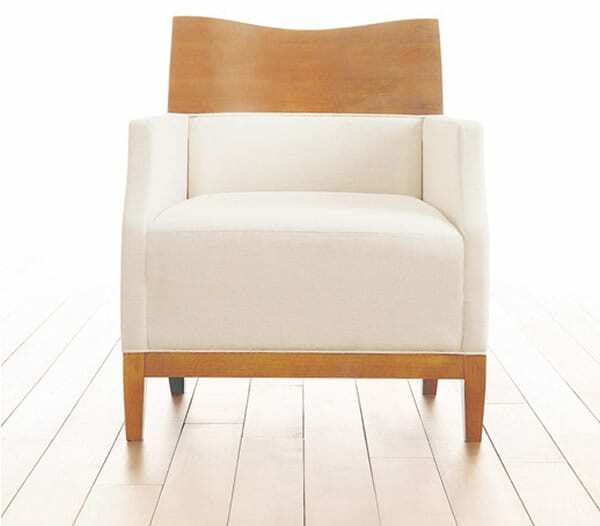 Opting for a clean minimal design is always the best option when you’re looking for elegance and ageless creation. So now lets talk about the basics. The Spock Track‘s round-shaped rotating LED housing – containing 16 high-quality Cree LEDs – is integrated into a minimalist chrome-plated ring hinge, offering flawless lighting with its two different beam angles: 32º or 56º. Individual Spocks can be installed on the wall or the ceiling, with or without track, offering various options depending on the environment’s needs. The base of the fitting comes in black or white and, in spite of its thinness, it can be installed close to the surface and still conceal all the unwanted elements from the eye of the spectator. A clean look. That’s what I would say. And last, but definitely not least, it was of extreme importance for the developers that the light disc offered the highest safety class quality, protecting the eye from damage even during lengthy exposures. 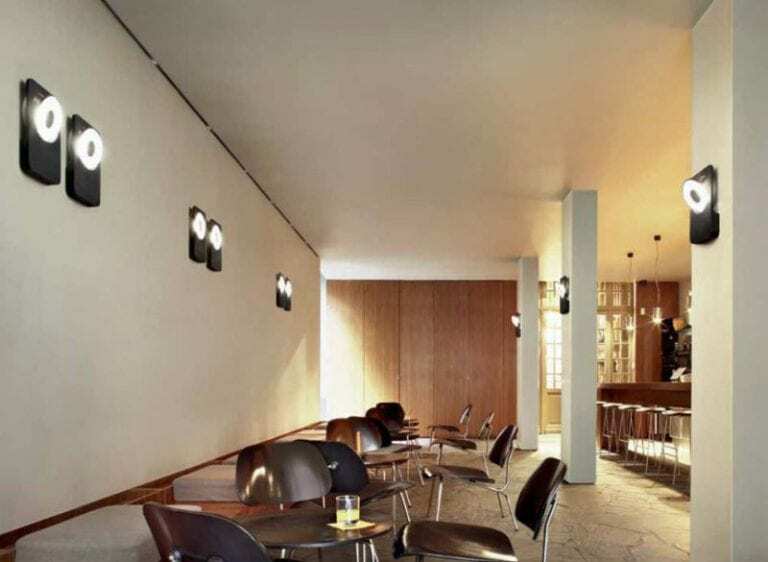 You can learn even more from the experts and innovators of this revolutionary, yet simple-looking LED system at Supermodular.com. Ceiling or wall. Black or white. Warm or cool. Medium or flood. What will be your combination?